EnergyCoin Foundation, Ring-Ring and Bloxico launch a marketplace to capture and exchange value of local climate action. Cyclists can now earn the virtual token Bicycle Bits for every hundred kilometers they cycle. 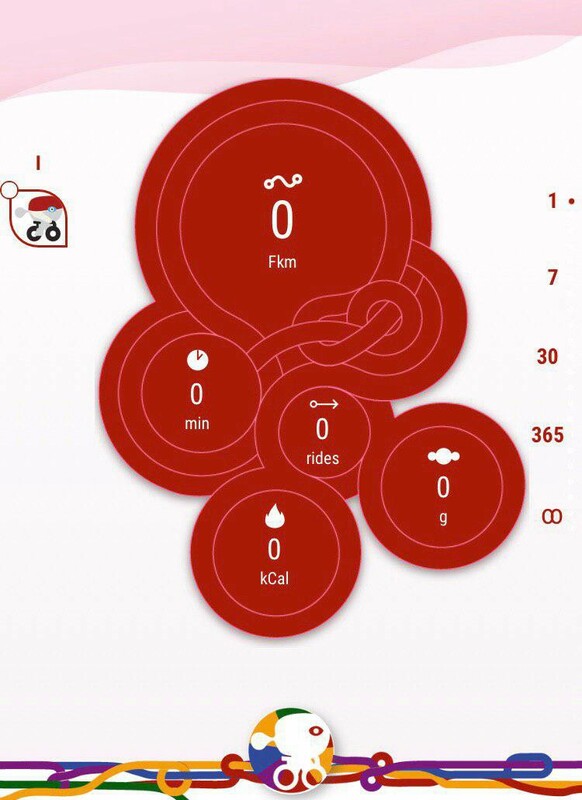 The bicycle kilometers are registered via an app and are stored on a EnergyCoin Dashboard. A Bicycle Bit is a certified emission reduction credit for avoiding greenhouse gas emissions and fine particles by traveling by bicycle. The EnergyCoin Foundation and the technical development team Bloxico work together with Ring-Ring, the service that has encouraged the use of the bicycle for more than five years at dozens of companies and organizations and accurately records the bicycle kilometers that have been made. With one bicycle kilometer you avoid the emission of an average of 150 grams of CO2, this avoided CO2 emission is now being rewarded! We start a pilot with hundred participants. Be quick. 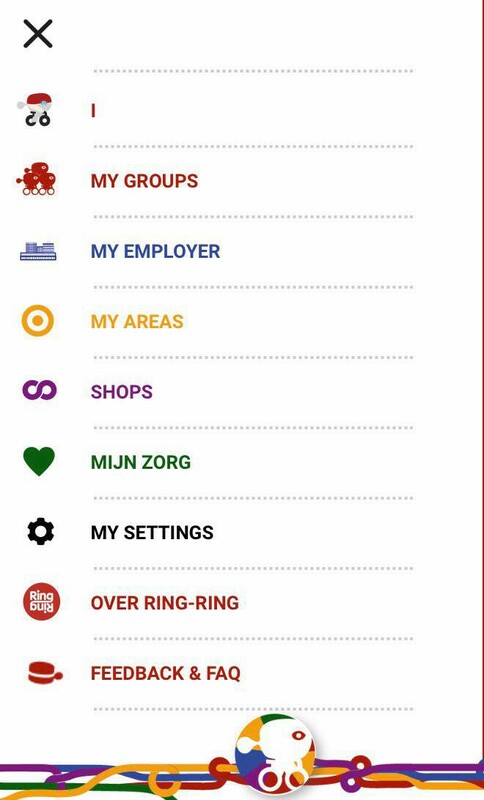 Register via Ring-Ring app, which can be downloaded on both Android and iOS. From this app you can register your bike kilometers and convert from today to Bicycle Bits. 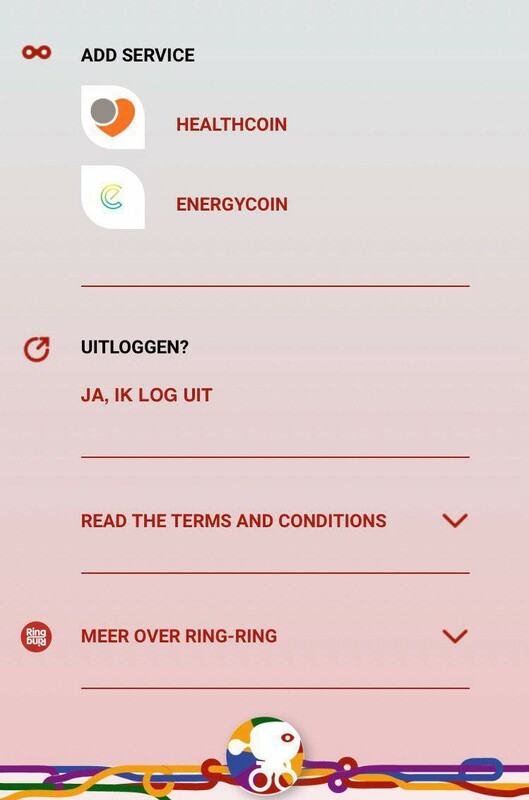 You get 1 Bicycle Bit per 100 bicycle kilometers, and this will be exchangeable in the second phase of this pilot — through the EnergyCoin Dashboard for 1 EnergyCoin (ENRG). Cyclists earn a reward for their choice of mobility. In urban areas, the replacement for one car-kilometer by a bicycle-kilometer yields 41 eurocents of societal benefits, as calculated by knowledge platform CROW. Making visible the positive (climate) impact that cyclists make together is paramount. In addition, Ring-Ring and the EnergyCoin Foundation are working towards a better valuation of bicycle kilometers. The Bicycle Bit is the first virtual token in the collection of virtual tokens that people can earn from measurable climate actions and collect them on the EnergyCoin Dashboard. We are also currently developing a pilot together with the largest climate action in the Netherlands: Warm Sweater Day, where we record the avoided emission of greenhouse gases through realized energy savings. In our current economy the damage to the environment is not calculated. And the positive impact of daily climate-friendly choices is not visible. People are currently not being rewarded for preventing the emission of greenhouse gases and strive for clean air, and the EnergyCoin Foundation wants to change that by facilitating local networks that build a society that fits within the boundaries of the Earth. The EnergyCoin Foundation makes available the blockchain technology, the technology that makes information transparent, unchangeable and decentralized, for recording and making the value of measurable positive actions visible and exchangeable for a sustainable world. The EnergyCoin blockchain does not use mining, as a result of which energy consumption and transaction fees are low. The launch of the Bicycle Bits and the marketplace are the first two important steps to facilitate citizen climate initiatives and local authorities to enable the construction of local new value systems, at low cost.